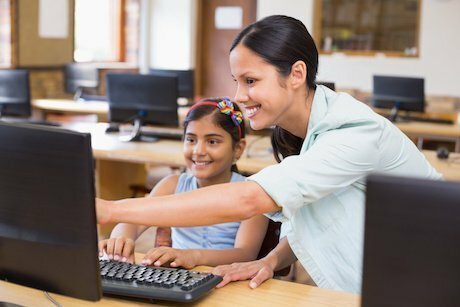 Choosing the right student information system for your school can be a daunting task. Searching for the perfect system that fits your school’s needs at a reasonable price can lead you down a rabbit hole of features, prices and support systems that feels endless. 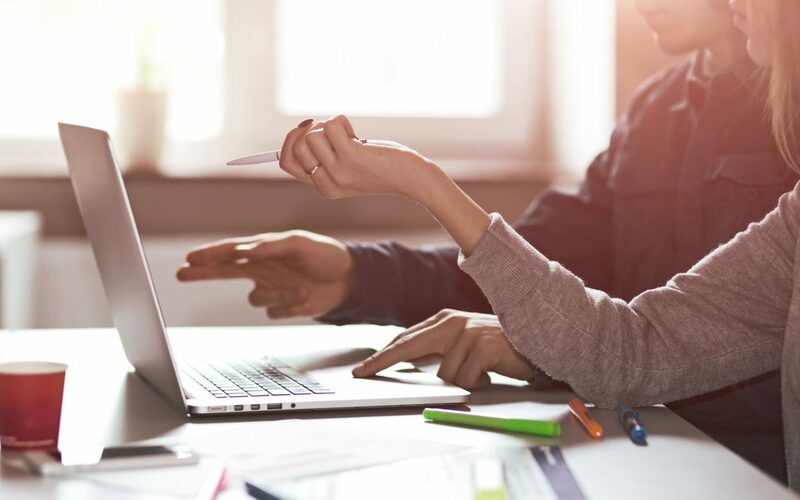 If you’re in the market for a new student information system (SIS), the following questions will help you form an understanding of what these systems will do for your school, how easy they will be to use, and how they will help your school function. Before you start shopping for a new SIS, ask: What do I want from a new system? Some of your first answers might be painfully obvious, like “not waiting 10 minutes for the system to boot up” or “fewer crashes.” There are no wrong answers to this question, but if you’re going to invest in a new SIS, knowing what you need from it will help you direct your search. Do you need to increase revenue? Make operations more efficient? Improve retention? Are you looking for a system that is internet-accessible so you can work somewhere other than your desk? Your list of goals for a new system will also give you a starting point for discussions with SIS sales representatives. 2) What Features Should I Pay For? When shopping for an SIS, it’s important to have a crystal clear understanding of which features are included with the system and which features cost extra. Setting up a system that has all of the capabilities you need might require an additional investment that you did not anticipate. Further, we suggest double-checking the total costs for all of the features you expect to use and be sure that no hidden fees will pop up later – either during the onboarding process or after a few months of use. 3) How User-Friendly is the System? Seeing an SIS in action is a great way to grasp how the system will perform if it is installed at your school. Online videos or tutorials of tasks being performed – printing report cards, starting the next school year, etc. – can be a helpful indicator. Accessibility is another aspect of user-friendliness. For example, is the system in question 100% cloud based, or is a local server or desktop software installation required for some features? Another important question to ask is whether you will have to re-enter student data each year. Some SIS providers limit their storage and don’t save data year to year, which can lead to significant time spent re-entering student and class information. 4) Is There Enough Support? No matter how user-friendly a student information system is, there will always be a need for some form of technical support. Before you sign on the dotted line for a new system, ask: are there limits to the support you can get for your new SIS? Some systems limit both the amount of support available and the means through which you can get support. For example, some SIS do not include support and charge an additional cost whenever you reach out with a technical issue. Further, some SIS support systems are limited to normal business hours only, while others are only available via phone or email. 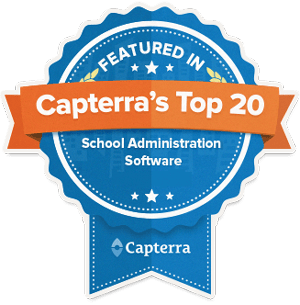 We recommend checking with specialized review sites like Capterra to see what users have to say about interacting with your prospective SIS’s support team. Also, try calling the SIS support line during business hours to ask their team questions and gauge their responsiveness. 5) How “Deep” is the SIS? Many student information systems offer a long list of available features, but to paraphrase Animal Farm, “some features are more equal than others.” For example, some integrated elements we’ve seen in other systems are simply text boxes with attached labels. The “depth” of an SIS considers the integration of each feature. Does the interface perform according to its intended purpose? Does it actually produce reports or integrate into the system in a useful way? Understanding how these features interact is a crucial component to choosing a new system. 6) How Well Does the System Connect to Parents? One of the key advantages of a cloud-based SIS the simplification of communication between students, parents, teachers and school staff. Communicating with parents is especially important in the private school sphere, and your SIS should make this process easier, not more difficult. For example, will your prospective SIS notify parents when a low grade or absence is received, or do they have to log in manually to find out? Other features like email blasts, text messaging, school and teacher web pages, and mobile app access can also improve the lines of communication between your school and your parents. Click here to ask a Gradelink representative all of the questions above – and any SIS questions of your own. How well does your current SIS score?